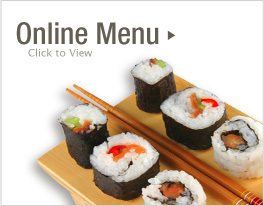 Welcome to Sakura Sushi and Hibachi Grill in Douglasville, GA.
"Fresh sushi, authentic Japanese cuisines and a warm greeting all emcompass your dining experience at Sakura. This quiet and serene restaurant has a large selection during lunch and over 50 ways to have sushi for dinner. Sakura’s menu includes beef, chicken and salmon teriyaki. A huge selection of Japanese beers and fine wines make this dining experience pleasurable." © 2019 Sakura Sushi & Grill. Site by BennettWColeman.com.